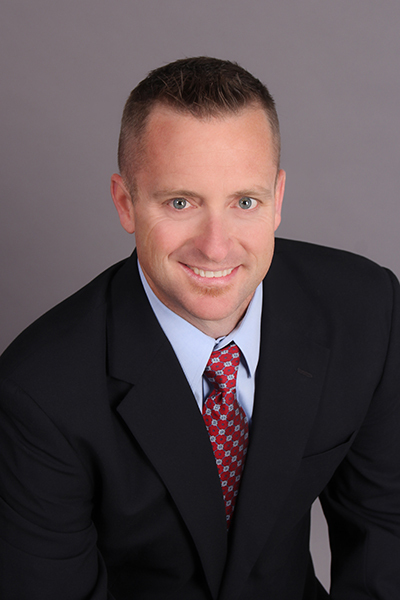 Tim Bolger graduated from Arizona State University with a Political Science Degree and a minor in Business. Later attended Western Culinary institute and began his career in Culinary Arts. Tim’s career highlights include Executive Chef with the Chart House, Executive Kitchen Manager with BJ Restaurant and Brewery, Chef and Culinary Partner with P. F Changs, and Culinary Director of Jose Peppers. He also helped create a small start up company which included the design of three restaurants, menu development for a fast casual seafood company, as well development a Catering Kitchen. Using his education and certification in Serve Safe; Tim has helped implement food safety standards, developed HACCP plans as well as other culinary training standards used to educate employees on food safety.